Use our Vanilla Water Essential Hydrosol as is as a spray or as an addition to your homemade soap and cosmetics. This hydrosol ads a light and sweet vanilla scent. Incorporate into the water phase of your formulas. Great for skincare products, soaps, creams, perfumes and linen sprays! Hydrosols are essential waters that consist of the leftover water from the steam distillation of the plant or herb. They are water soluble and lighter aroma than an essential oil. They are considered ideal additives to toners, masks, lotions, shampoos and other water soluble cosmetics. They are commonly used as linen and iron spray. Hydrosols can be used directly on the skin without dilution. DIRECTIONS: Slowly stir into the water portion of your formulation. Common uses for this product are linen and iron spray (80-100%), lotions, shampoos, shower gels and liquid washes (5-20%), toners and masks (15-50%). Hydrosols can be used directly on the skin without dilution. TIPS: Hydrosols are water soluble and a lighter aroma than essential oils. Test your final product to insure optimal performance. COMMENTS: I cannot get over the smell of this! It is amazing. I use it to fragrance natural pet sprays and as an ingredient in my natural facial toners. 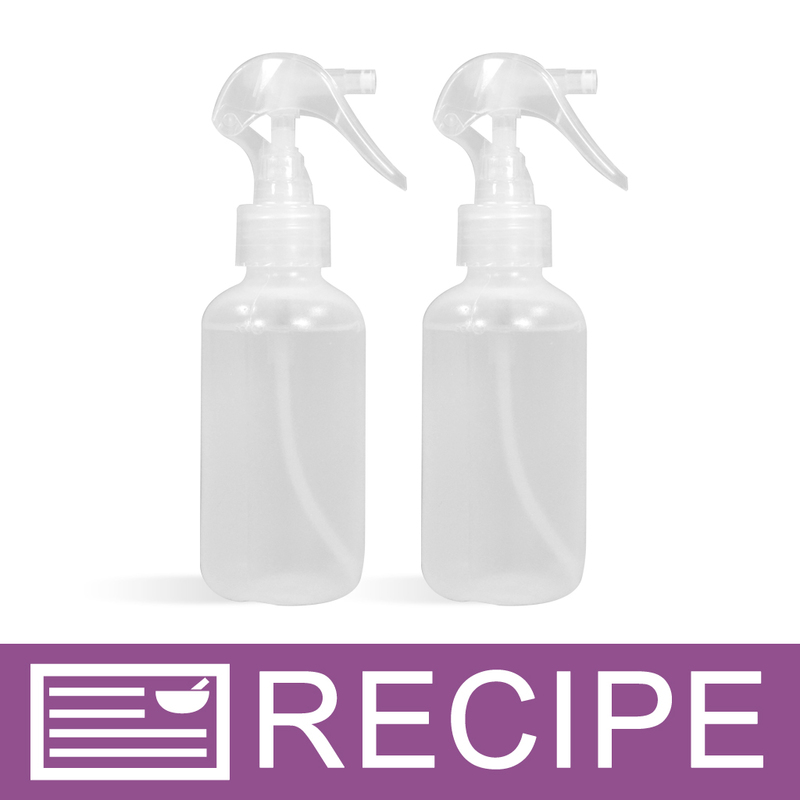 "Vanilla Water Essential Hydrosol "
COMMENTS: Great addition to my linen sprays. COMMENTS: This smells so good. It has a light scent which is sweet vanilla. Love it in lotion and as a room and linen spray! I will buy more! COMMENTS: A perfect water to use as a body spray! It dries down well on the skin without being too sweet. COMMENTS: Very nice light & soft vanilla scent! Please keep this in stock!! COMMENTS: I really enjoyed this vanilla hydrosol. It mixes wonderfully with geranium and rose and makes a great base for a facial toner. It's extremely lightweight on the skin and has the best fragrance of any hydrosol I've ever used. Unfortunately, my bottle did not come with a manufacturing date so I'm not sure how long it will last, but I'm keeping it in the fridge to prolong its short life. Hydrosols don't last very long without preservatives and when stored at room temperature. I suggest sticking it right in the fridge after it arrives. COMMENTS: Love it. Use on fresh lotion mixed with lavender. Smells great! COMMENTS: I use Lavender, Rose, Geranium, Vanilla, and Rosemary Hydrosols in my Lotions, Body Whips, and Moisturizers in place of some of the water. I add it at the cooling stage because I treat it as an essential oil. The Hydrosols used in these products make for a light, fresh scent for those who don't like the stronger scent of fragrance oils. The hydrosols adds healthy and different benefits to your skincare, depending which hydrosol you choose. "Crafters Choice™ Vanilla Water Essential Hydrosol"
COMMENTS: Makes a wonderful linen spray for the bedroom. "The right touch of vanilla"
COMMENTS: We added this to a lotion that only needed a light fragrance to it, and didn't want to use a fragrance oil. It is just the right amount of vanilla scent, and it smells like Madagascar vanilla beans. Worked exactly as planned, will definitely order again. COMMENTS: I know this is supposed to be a "calming" scent and have "relaxation" qualities, but I find it to be aphrodisiac in nature, sensual and alluring and I love to use this alone, in a spritz that I spray on my clothes, laundry, yoga mat, my cat and anything else I can think of. This is fabulous! COMMENTS: I like this for light body spray or "hair perfume". COMMENTS: I have requests for additional pillow sprays and wanted to try this. This gives just the right amount of vanilla fragrance, not too much. I like that it is water based. This will make it very easy to repackage and sell. Thumbs up. COMMENTS: This is a perfect room and linen spray. There is no mixing, no measuring, no preservative to deal with, just re-bottle and sell. I think I may make these a permanent part of my line. COMMENTS: I used this at 50% of my water phase for a lotion. Amazing. I also use Virgin Coconut Oil in the lotion and the natural scent of that combined with the Vanilla Hydrosol is so great. It leaves a light scent on my skin throughout the day which is just enough for me. I typically don't like vanilla fragrance oils, they always smell fake and plastic-like to me. But this is the real deal. I highly recommend, I'll be buying 16oz next time! COMMENTS: This is a very nice vanilla water hydrosol, perfect for a light body moisture spray and aromatherapy. "Can a hydrosol be mixed 50/50 with witch hazel and not need a preservative. Will it mix clear?" Staff Answer You would not need to add a preservative if mixing with witch hazel. This should stay clear but since we do not carry witch hazel, we cannot test this for you. "How long of a shelf life does this product have? 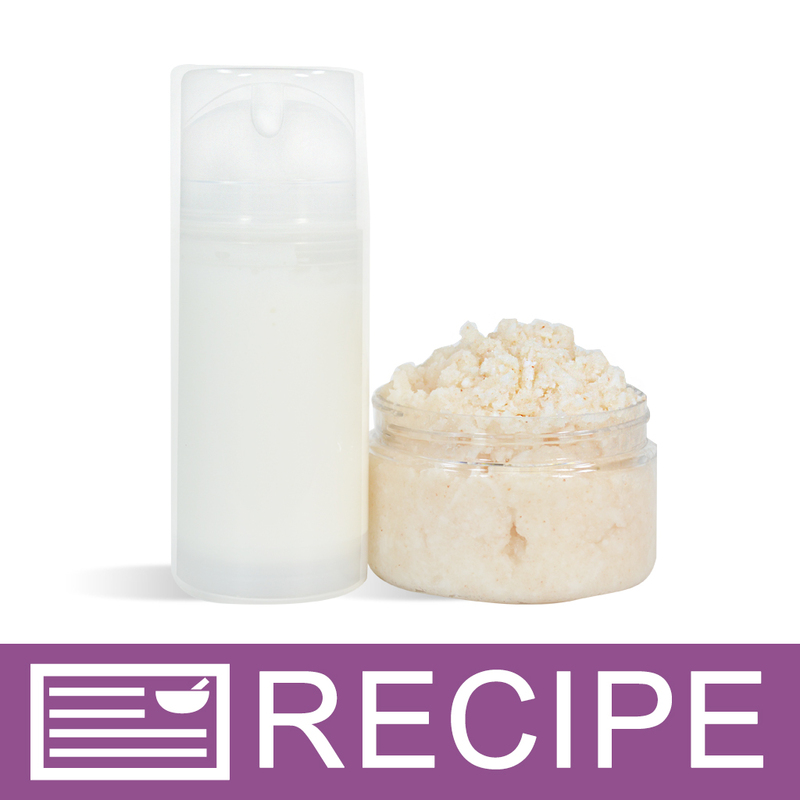 Would you need to add a preservative if using it to make a facial toner etc.?" Staff Answer This product is good from one year of purchase. If using the product alone, you do not need a preservative. You may need one depending on what other ingredients are used. "To use this vanilla hydrosol, do I need to add a stabilizer to it if mixing with another hydrosol as well as a preservative? Thanks"
Staff Answer No you will not need a modifier or a preservative when blending two hydrosols. 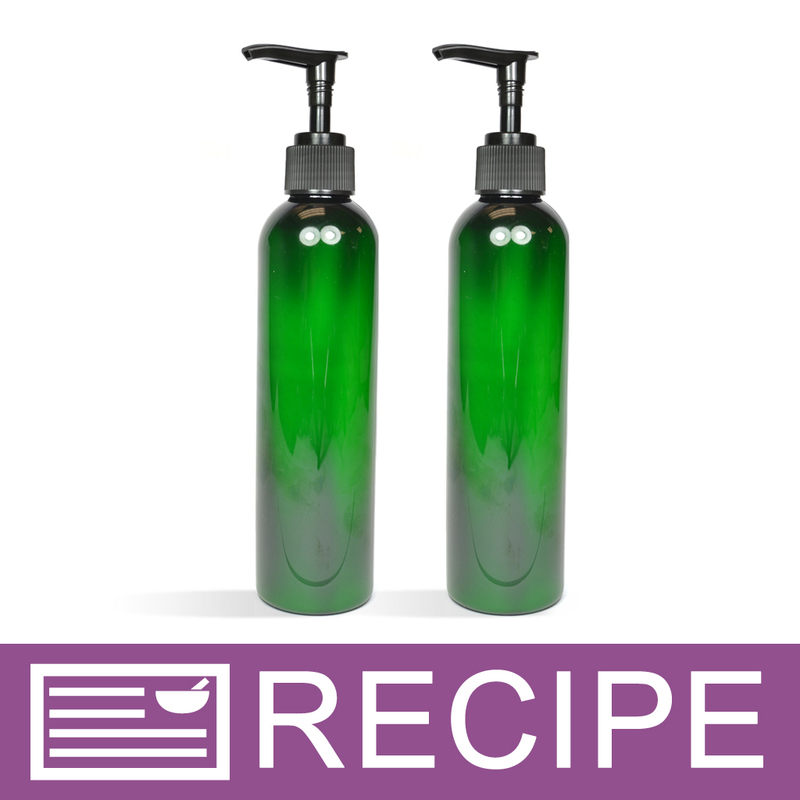 You can Click Here to view one of our previously tested recipes blending two hydrosols. "Would these hydrosols be ok for scenting homemade laundry detergent? I'm leery of using full strength essential oils because of the possibility of the oils staining. " As long as you use this product as directed, there shouldn't be any staining. "I was looking for Vanilla Absolute but cannot find it would this work in place of the absolute? " "Are any chemicals used in the steam distillation process that may make their way into the hydrosol?" Staff Answer Hydrosols are essential waters that consist of the leftover water from the steam distillation of the plant or herb. No chemicals are used in this process. "Does the hydrosol discolour, like other vanilla-based products natural or otherwise? This sounds like an amazing product. I am just curious if it will stay clear, assuming it is a clear water?" Anything that is made from vanilla or with a vanillan content can cause discoloration. Other ingredients can cause unexpected discoloration also.